Having the right tools in the kitchen will make a whole lot of difference when preparing foods. That's why it's a good idea to have the Ninja Auto-IQ Kitchen System (model BL687C0) as part of your kitchen arsenal. You can easily blend in order to make some delicious sauces, purees, soups, and smoothies. 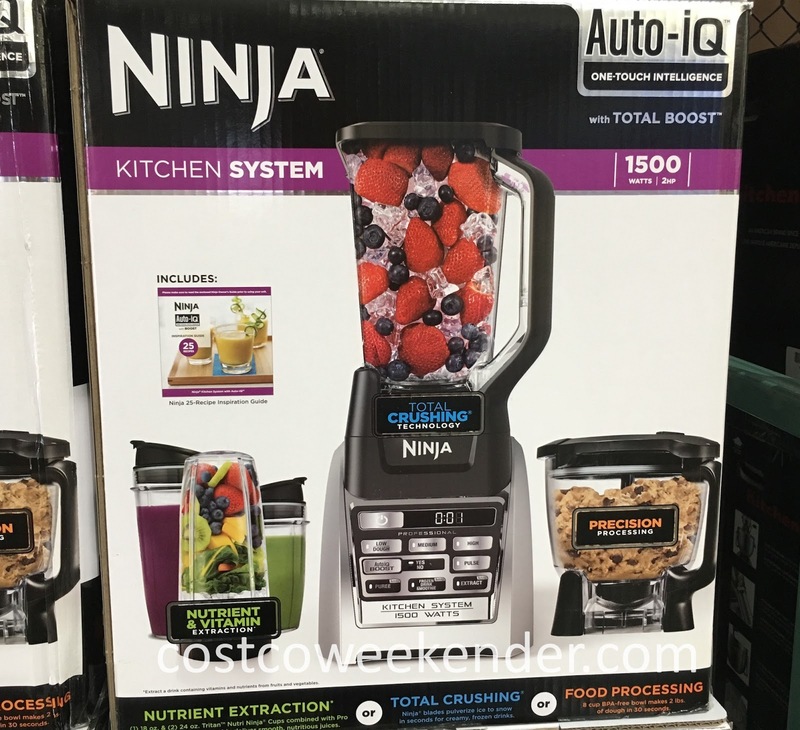 The Ninja Auto-IQ Kitchen System gives you three different blenders or food processors depending on what you want to make. Each has its unique ability to make something good. 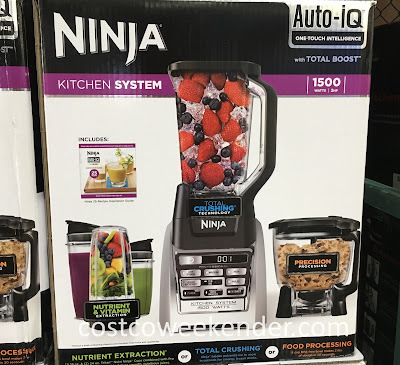 The Ninja BL687C0 Auto-IQ Kitchen System is kind of like having a regular food processor, a Magic Bullet, and a Vitamix blenders all in one system and it has the power to blend pretty much anything you'd want pureed. 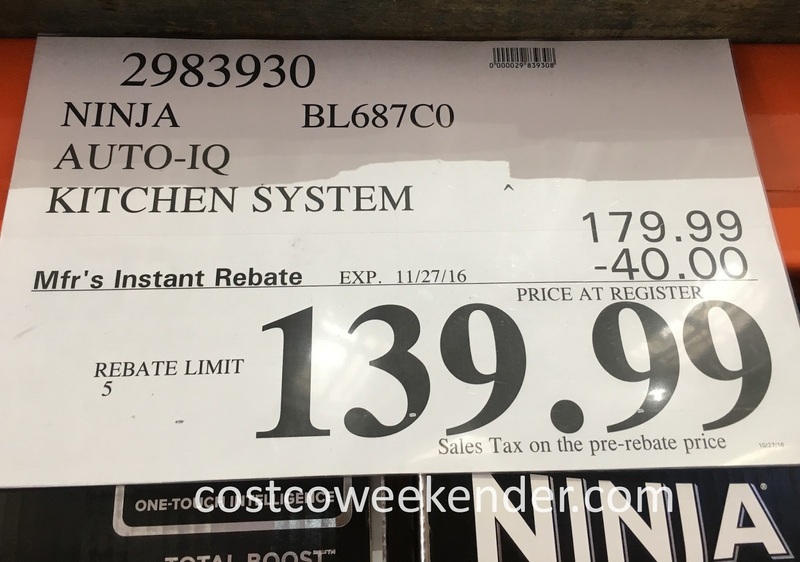 You won't regret getting the Ninja Auto-IQ Kitchen System (model BL687C0) when you find yourself easily preparing all kinds of food. Auto-iQ Technology has set a new standard in drink and meal customization. 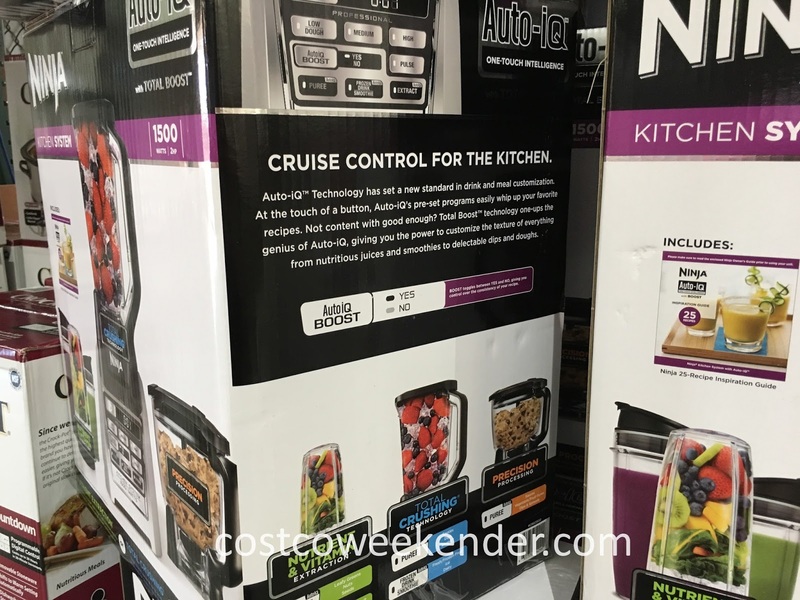 At the touch of a button, Auto-iQ's pre-set programs easily whip up your favorite recipes. Not content with good enough? Total Boost technology one-ups the genius of Auto-iQ, giving you the power to customize the texture of everything from nutritious juices and smoothies to delectable dips and doughs. BOOST toggles between YES and NO, giving you control over the consistency of your recipe.